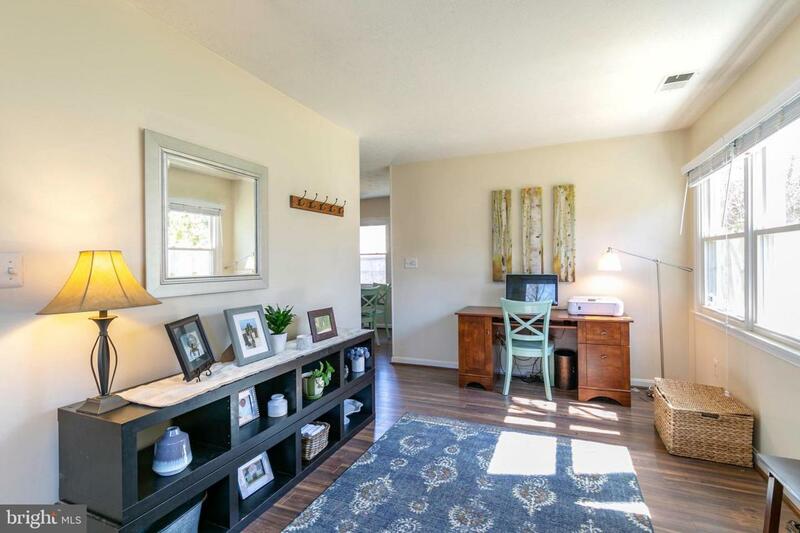 Adorable ranch featuring easy one level living on cul-de-sac. Home details include updated kitchen w/granite counter tops, stainless steal appliances. Beautifully Updated bathrooms. Master bedroom with full master bath. 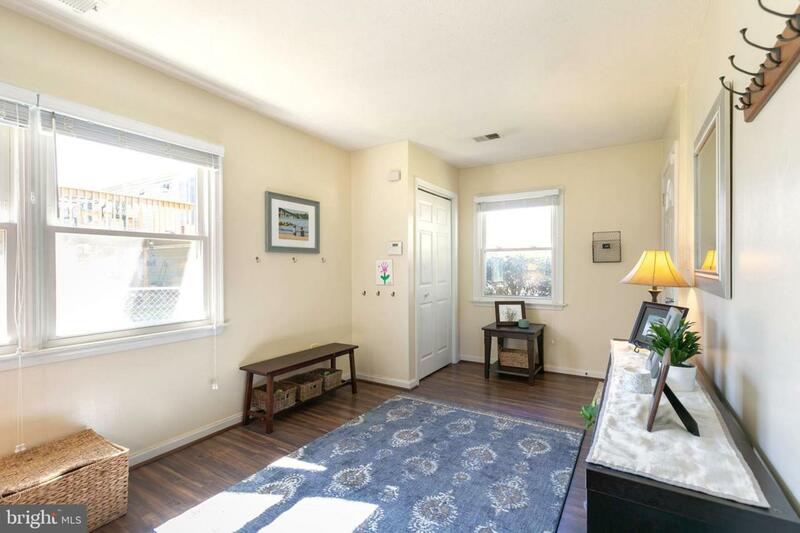 Nice size foyer/entry room. Large fenced in backyard with patio. 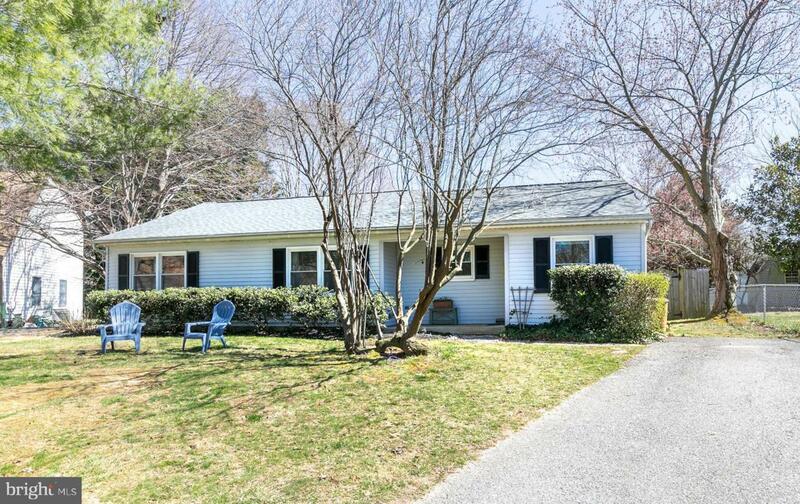 Great location...minutes from Bay Bridge, Annapolis, Rte 50, Sandy Point State park. 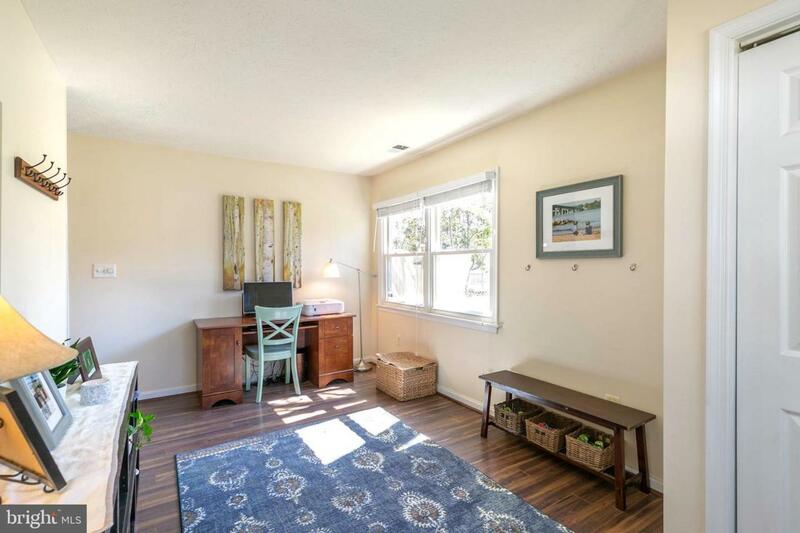 Walking distance to local parks.